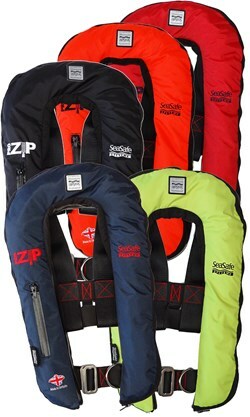 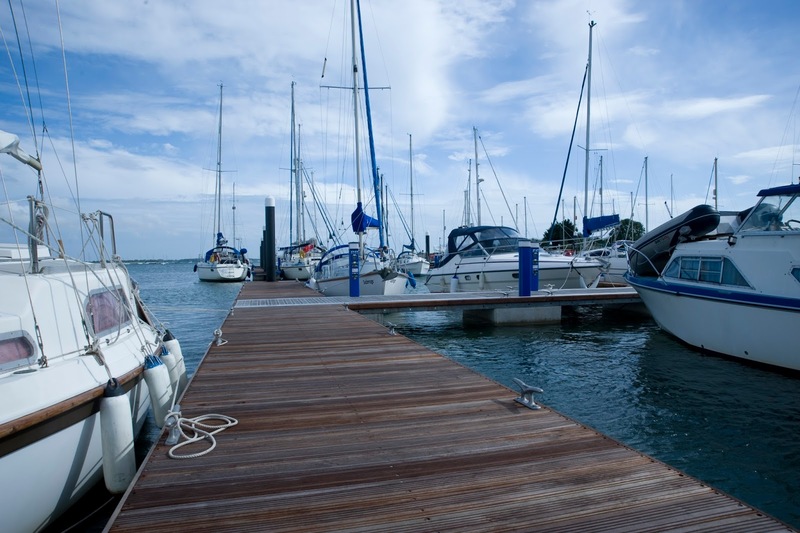 Having your boat lifted out of the water can be a stressful time without a little planning and preparation. Our MD Jonny Boys has put together a short video with all the points that you might want to think about before being lifted. 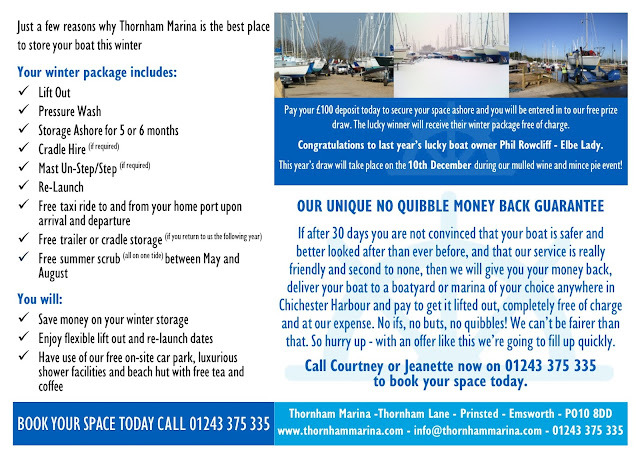 We have limited spaces left for winter this year, and have already started to lift boat's out of the water. 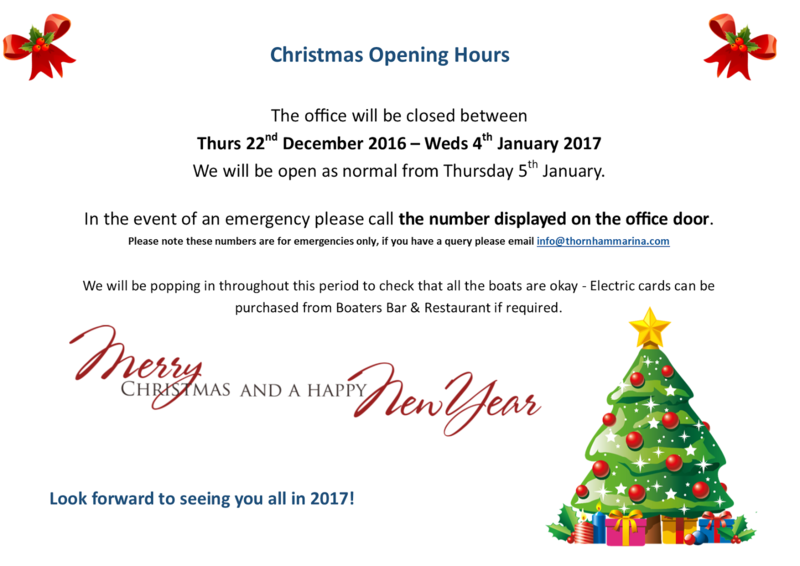 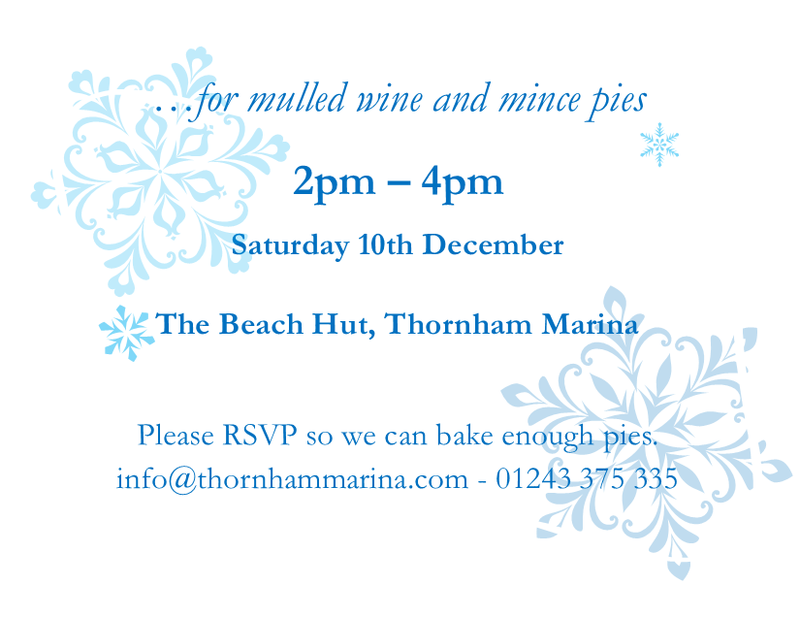 Make sure you reserve your space at Thornham Marina this winter by calling 01243 375 335 today! 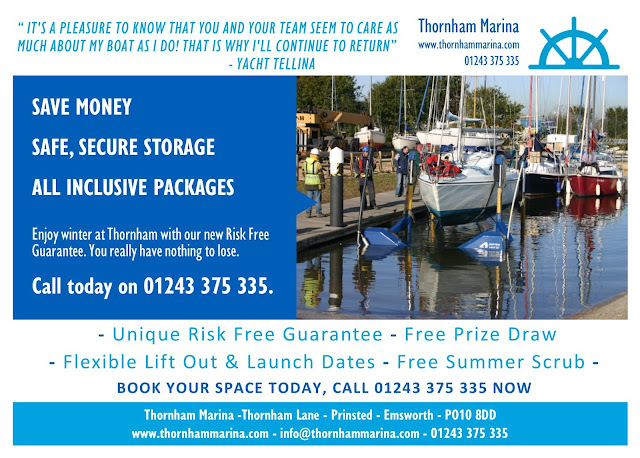 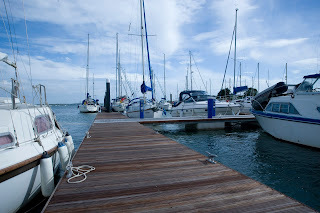 If you have any other tips for lifting out please drop us an email, info@thornhammarina.com so we can add them to our list.